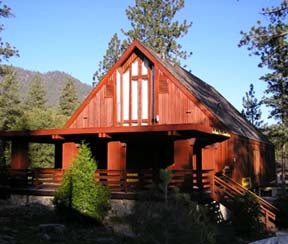 Pine Mountain Christian Community Church is a non-denominational, Protestant “community church.” We have members from many Christian faith backgrounds and seek to lead everyone into a closer relationship to Jesus Christ. Our faith is based on the traditional, historical, Christian message taught by Jesus Christ and spread by His Apostles. We are an independent church, meaning that we have no denominational affiliation, and there is no authoritarian denomination directing us. 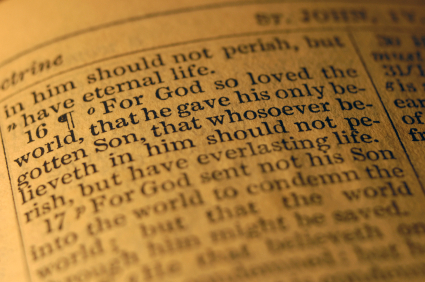 We believe that the Bible is the infallible, and inerrant “Word of God” and is completely sufficient for our lives. We believe that the Bible is the sole authority for faith and practice, and the Gospel message contained therein is the only path to salvation and peace with God. The benefit we have as a Community Church is the variety of Christian traditions brought by our members. Since we have no denominational tradition as a community church, we are able to incorporate the best and most productive traditions of all the denominations to reach our goals. 10:00am – One service for youth and adults. Nursery and Children's Church up to 3th grade. Come experience the full story of Easter with encouraging messages that will show you how the resurrection of Jesus really does change everything. Please Join Us!